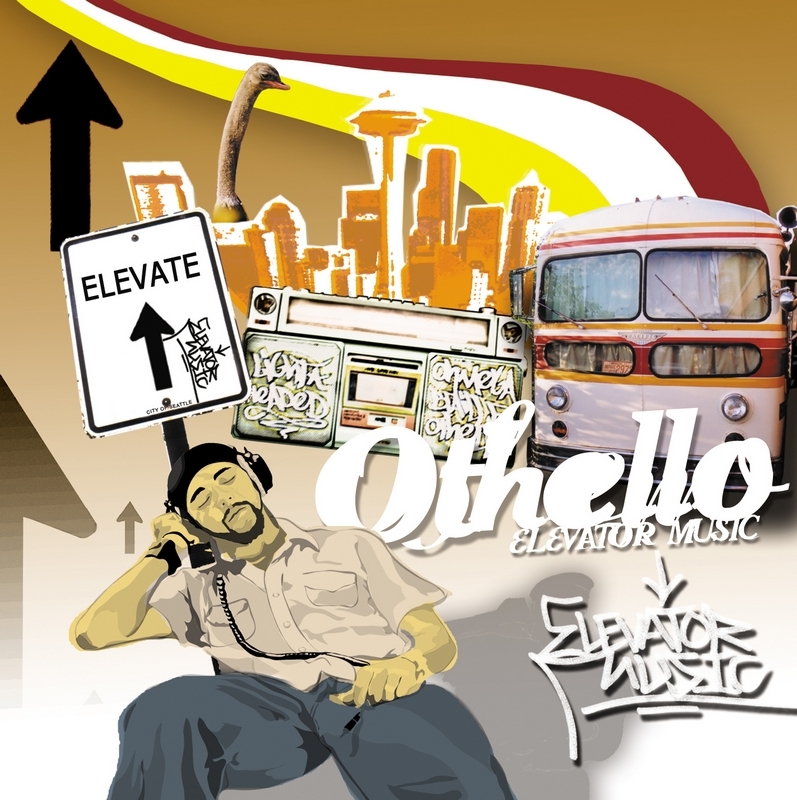 Othello has been pounding the pavement since 1998, by touring the United States, Europe and Japan. He is a seasoned performer, with a commanding stage presence, honest lyrics and a seamless delivery. 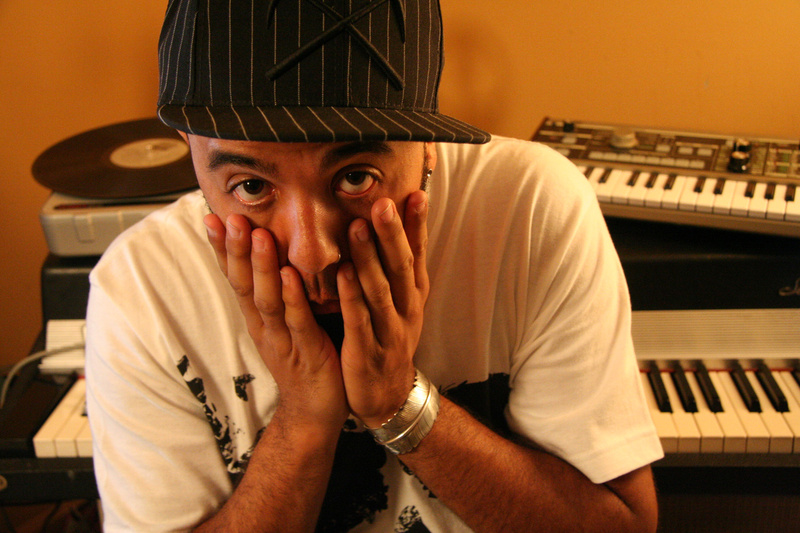 Othello is one of the rare MCs gifted with a heap of soul.